The Joint Commission has approved one new National Patient Safety Goal for 2012 that focuses on catheter-associated urinary tract infection (CAUTI) for the hospital and critical access hospital accreditation programs. 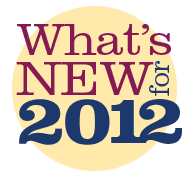 There are no new NPSGs effective January 1, 2012 for the other accreditation programs. Our designers have created fresh and vibrant new graphics that will capture your audience's attention. 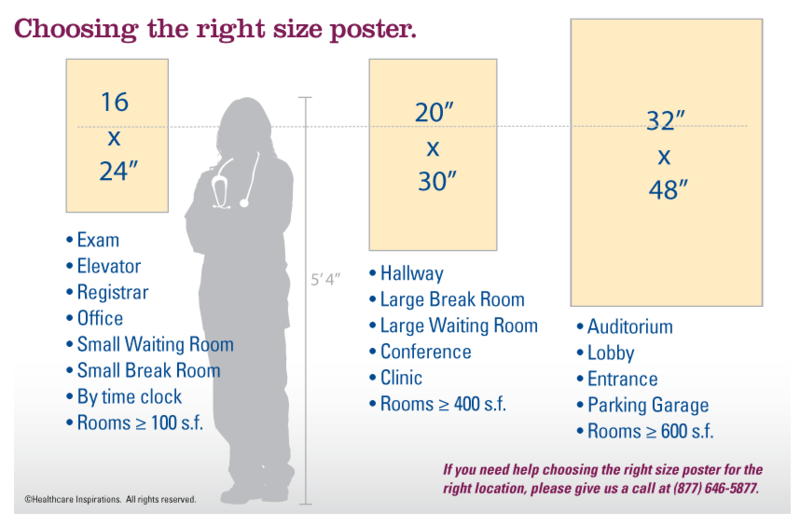 We've integrated the Joint Commission's "Patient Centered Communication" Standards as a sidebar on our Hospital, Ambulatory Care, and Behavioral Health Posters and MousePads. All new photography that focuses on our 2012 theme of "Patient Centered Care. Every patient. Every time." 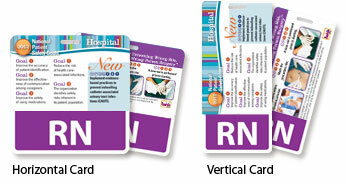 Badgie™ Cards are now available in both horizontal and vertical designs. 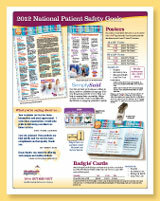 Download our 2012 NPSG Products Brochure. on catheter-associated urinary tract infection (CAUTI). 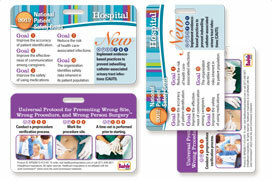 Don't see a National Patient Safety Product that you need? Our custom order department can produce anything that you may need to support the Joint Commission's 2012 National Patient Safety Goals. Most items have very small minimum orders (e.g. 10 posters, 100 mouse pads, etc.) Give us a call at (877) 646-5877 and we'll be happy to help.